Meet Patterson and Patrick! 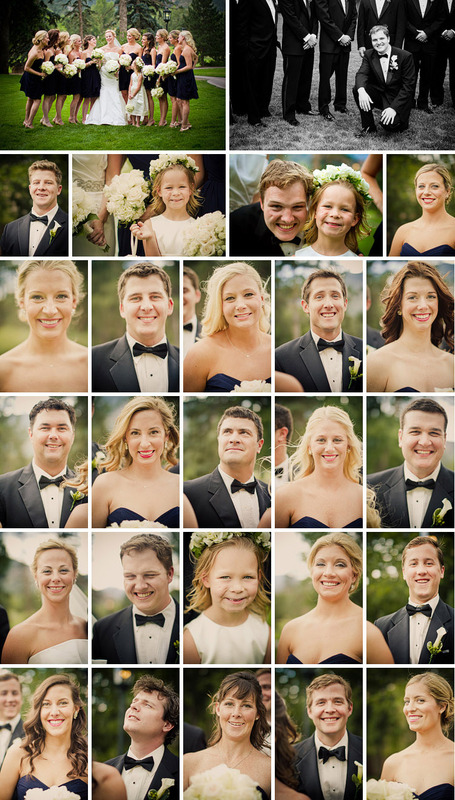 They had a stunning wedding at Grace St. Stephens Church and a beautiful reception at Broadmoor's Cheyenne Lodge. In addition to Patterson and Patrick being so kind, fun and gracious, there were so many things I loved about this wedding! Their first look was so emotional - I don't even think they were prepared for the tears as no one (not even us) had anything handy to dry the tears that flowed! Patrick and his niece Izzy had the cutest matching dimples!! And, I loved how close Patterson was to all of her girlfriends! The handkerchief had each of her girlfriend's initials and wedding date embroidered on it - accompanying each new bride/friend down the aisle on each of their own wedding days! I recently photographed a wonderful wedding at the Cheyenne Mountain Country Club - it's such a lovely venue for weddings! When selecting ties for the guys, my client Sarah had this wonderful idea of having each groomsmen (along with her Groom) wear a different tie - the only requirement is that it had to be blue! What a cute and clever way to mix it up! Meet Brooke and Patrick! We did a quick shoot at the Denver Country Club one evening! I love shooting at the Cathedral Basilica of the Immaculate Conception - the architecture is simply stunning! Just to be fair, I had to create a separate blog post on just the camels of Crooked Willow Farms. They were so interested in Tamra and Matt and were almost like puppies! It does look like Matt is having his hand munched on, but really I think it tickled! 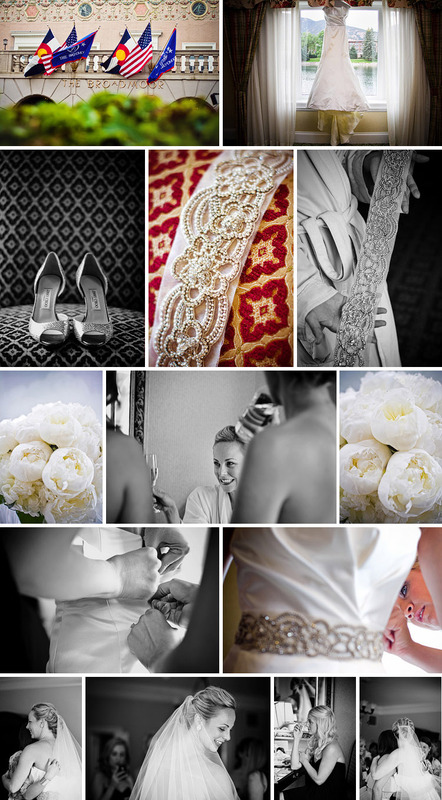 No bride or groom was harmed in this sequence of photos! Meet Tamra and Matt! What a wedding! The energy and love that surrounded Tamra and Matt was incredible! Meet Tamra and Matt! Sometimes one look just sums it all up into one word. Meet Katie and Matt! Katie and I hit it off right away when we met - she told me a hilarious story about how she used to be a Jazzercise instructor and upon the first time meeting his family, Matt asked her to teach a Jazzercise class to his whole family! How cute is that? Garden of the Gods Club has the most amazing view, it's easily one of the most beautiful views a venue could have! Stacy of Alexan Events expertly designed and coordinated the wedding and, truth-be-told, designed one of the most interesting salad bars we have ever seen! During the reception, the band never took a break and everyone literally was dancing right up until Katie and Matt departed! What a day of celebration!